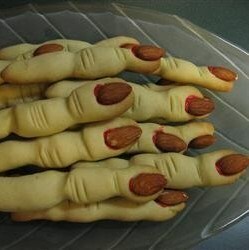 This is definitely NOT the Easter egg decorating I grew up with (umm hello stained fingers, vinegar and food coloring!) 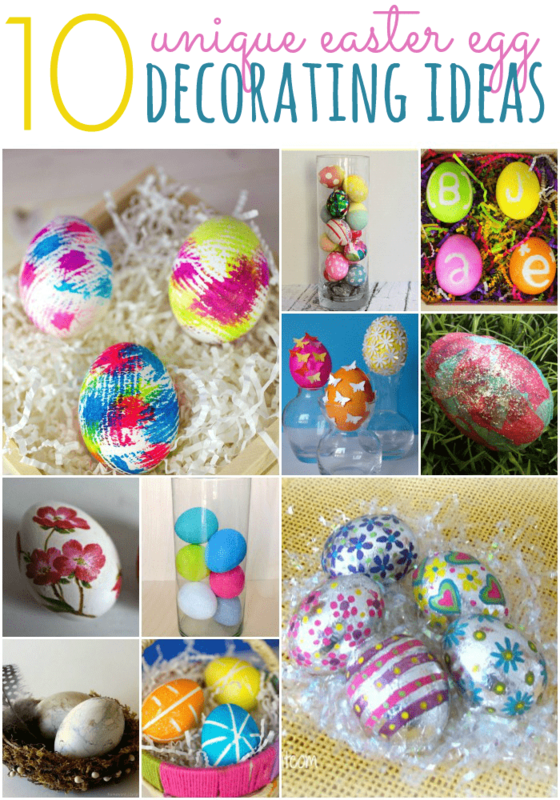 These 10 Unique Easter Eggs are way too pretty to hide, so grab some supplies and get ready for some, “WOW, you made those? !” compliments! 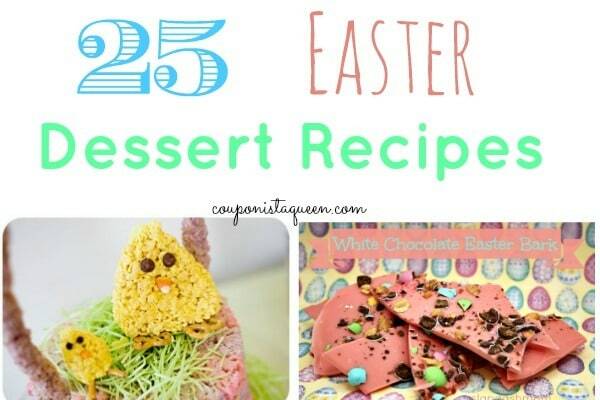 If you love this post, please share it or pin it on Pinterest. If you like this post, please share it or repin it. 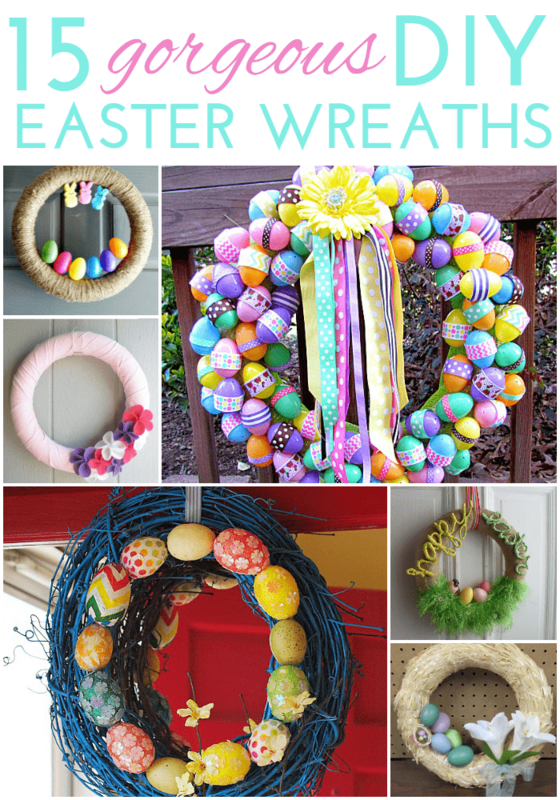 Why break the bank buying a custom made Easter wreath when it is so much more fun (and thrifty!) to make your own?! 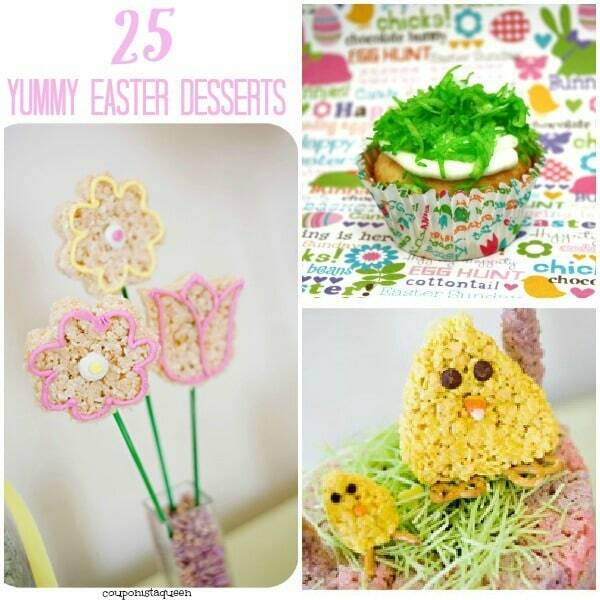 Get ready to want to make several of these beautiful Easter wreaths. Good thing I have more than one place to hang because I have a few favorites and I want to showcase them!